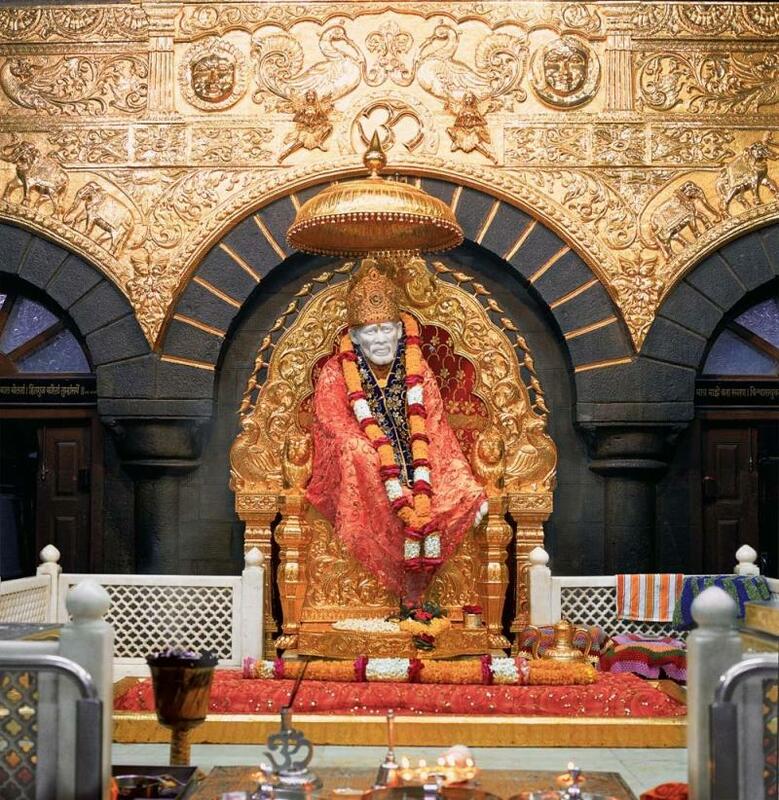 Pranams at the Holy feet of Shree Satchidananda Satguru Shirdi Sai Baba. Pranams at the Holy feet of Shree Satchidananda Satguru Mata Amritanandamayi Devi. Pranams to the Guru , the true teacher in you, in me and in all sentient beings. 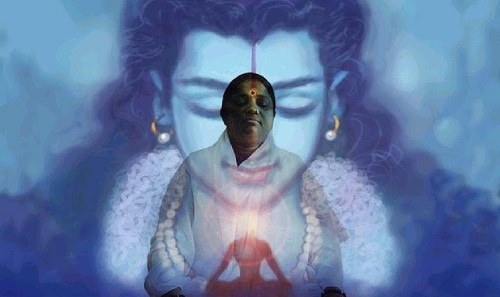 I came fully and completely to yoga in 1999.Having practiced now for years,my love for the practice has only grown stronger with each step on the path.My journey began with the physical practice of yoga and lead to its many branches over the next few years.Though I started with power yoga,my real introduction to the essence of yoga came at the Sivananda Ashram in India. Here I was introduced to the texts,the scriptures,to ecstatic chanting and to Vedantic meditation. Over the next few years my devotion to yoga as a transformative vehicle led me to seek out dedicated teachers from a number of backgrounds. I was interested in finding various tools to assist me on my journey.I also began to recognize that I might need to draw from a number of styles and lineages to feel nourished on different levels. Traveling across India , I learned and practiced at various Ashrams,under many wonderfully talented teachers,and continued to do so in America as well. After many years of integrating my studies in various styles of yoga, philosophy,and my love of the practices and insights of Buddhism, I am lead to teach playful yogic movement coupled with profound yogic philosophy and motivated to create an experience that builds conscious awareness within every aspect of the practice. Most of my classes are taught in the Krishnamacharya lineage and are a blend of Hatha,Iyenger and Vinyasa.The workshops tend to lean more towards the ancient wisdom teachings of Vedanta, Kundalini and Tantra.Then, there are the more specific classes like Yin etc. that focus on a certain style of yoga or aspect of yoga like Chakra workshops or Pranayama workshops. Meditation classes including intensives are mostly Vipassana, or again from Vedantic/Tantric source. One of the great joys of my life has been sharing yoga with others. I have lived, seen and experienced how yoga works to effect deep personal growth.My deepest heartfelt wish is to integrate and pass on these practical, accessible and systematic teachings in a way that enlightened living is no longer some faraway goal in an abstract future. Instead its a way of life, lived in each moment, every moment of our lives. To me the success of your yoga practice is not measured by how well you can do your poses or how long you can sit and meditate. It is measured by the attitude that you bring to your practice and to your life, and how well you are living your life. Ask yourself :Do I feel there is a balance in my life and harmony in my relationships with others? Can I experience unconditional love? Am I fulfilling my needs from the abundance of the universe? Am I happy just to be alive? I hope that you would use this website as a tool to help you to answer "YES" to these important questions. Although working on yourself can be a great challenge, there are many rewards to be had, even if you can only do a little each day.Start slowly and gradually the unconditional love, abundance and happiness that you discover within will spill over into every moment of your life! I bow humbly and in gratitude for being given the opportunity to live my yoga. If you have specific questions regarding my training and experience, please feel free to email me through the sign-up page on this site.